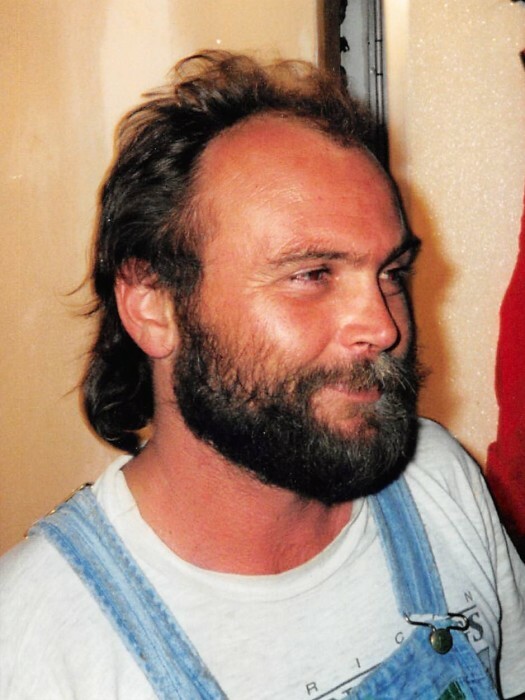 Freddy Wayne Applegate, 55, of Foxport, passed away Sunday, January 27, 2019, at Fleming County Hospital. He was the widower of Delta Dawn Polley Applegate. Born in Maysville on August 27, 1963, he was the son of Robert Fred Applegate and the late Dorothy Gayle Hord Applegate. Freddy worked for Neff Refrigeration Heating and Air Conditioning. He was baptized at Pleasant Valley Church of Christ. He is survived by his son, Austin Applegate and wife Jennia; his son, Cody Applegate; his grandson, Waylon Cole Wayne Applegate; his father Robert Fred Applegate; his brother, Benny “Dink” Applegate and wife Tina; and a special nephew, Trenton Dean Applegate. Service will be 7 p.m., Thursday, January 31, at Boone-Nickell Funeral Home with Bro. Layne Wagner officiating. Visitation will be 5-7 p.m., Thursday, at the funeral home. To offset expenses, donations are suggested to the funeral home.